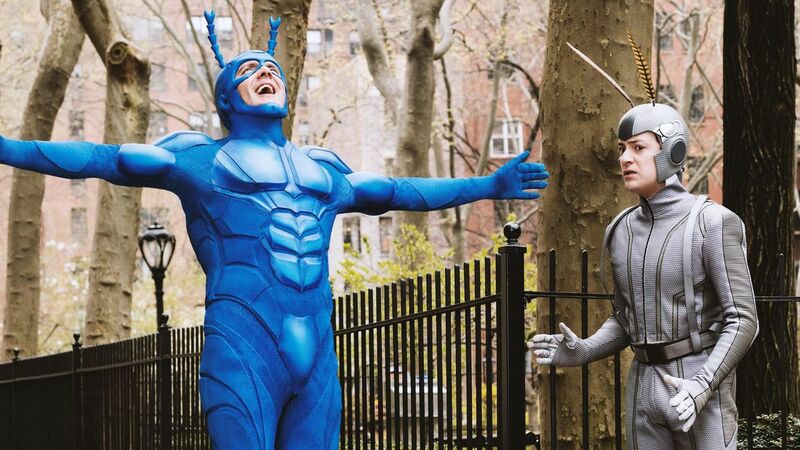 We are back for the second half of The Tick, after (in my opinion) the disaster of the first half. Tick (Peter Serafinowicz), Dot (Valorie Curry), and Overkill (Scott Speiser) along with a freshly rescued Arthur (Griffin Newman) are still on the hunt for The Terror (Jackie Earle Haley), whose evil plan is still unknown, outside of the Very Large Man (VLM). Meanwhile, Superian and the other members of The Flag Five must be warned about The Terror’s return from the dead (even though they found his teeth). The show continues to be so simple and stupid, but the more I watch it, the more I start to understand its appeal. As the story starts to come together we get added humorous characters, like the surprisingly tiny Dr. Karamazov and some help from Tinfoil Kevin. I still won’t recommend this show to anyone, but it gets an improvement from the first half, pulling in a 6.5 out of 10.